Basic health insurance mistakes can lead to huge costs | Lewis & Ellis Inc. Millions of Americans have health insurance coverage of some kind and put it to good use over the course of each year. 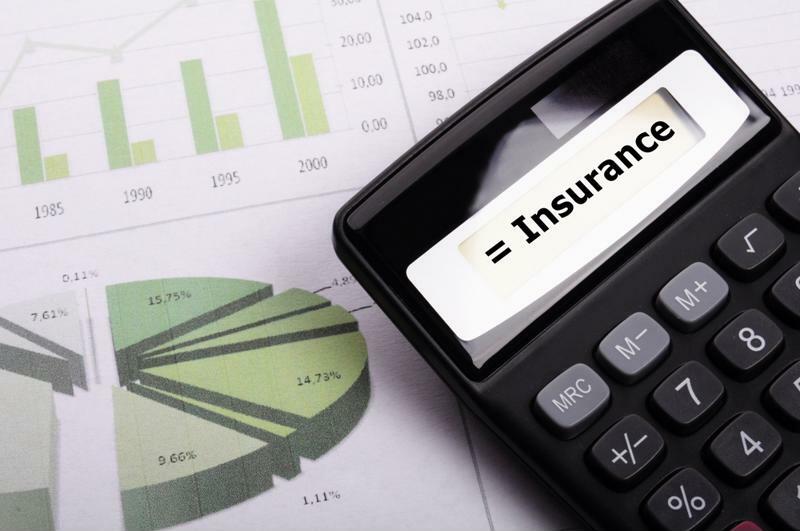 However, numerous surveys have also shown that large percentages of Americans don't understand basic details about health insurance, such as what a deductible or premium actually is, and why they're important to know. With this in mind, it's clear outreach can go a long way toward helping people understand exactly what they're paying for and why even basic health insurance knowledge is so vital. One of the biggest issues many people encounter as they utilize their health insurance coverage, or even change providers, is that there may be some care providers which are outside their networks, according to the Motley Fool. This is critical to understand because getting out-of-network care - for any reason - can bring on potentially thousands of dollars in additional costs. Americans must carefully consider their health insurance needs and what they can afford. With premiums rising sharply nationwide over the past decade-plus, another issue may arise when people try to keep those costs down by taking on higher deductibles or out-of-pocket costs instead, the report said. While this can be helpful in certain situations, it also creates a lot more potential financial risk if they were to need more expensive care than normal. And because it's always difficult to predict a grave illness or serious accident, experts generally advise that avoiding massive deductibles is a good idea. This type of confusion may have become more prominent in the past few years thanks to millions of Americans - many of whom had never had health insurance before - becoming covered as a result of the Patient Protection and Affordable Care Act, according to The Washington Post. Many people were happy for the opportunity to get this kind of coverage, thanks to the lowered costs the ACA provided, but they may not have fully understood it. More recently, though, the idea of what will happen to those people's insurance costs under emerging plans to overhaul the national health insurance law remains a point of concern, according to CNBC. A recent examination of the Better Care Reconciliation Act by the nonpartisan Congressional Budget Office found that it would potentially raise deductibles to as much as $13,000 for some policyholders who buy coverage on the individual market by 2026. Already, more than half of all Americans with health insurance have deductibles of at least $1,000, but such an increase would likely mean that many people's deductibles would rise to as much as half their annual incomes (or potentially more). The more health insurance agents or brokers can do to make sure people fully understand the health insurance coverage they're buying, the better off both parties will be in the long term. That's because when people understand what coverage provides them, they're far more likely to be satisfied with it.